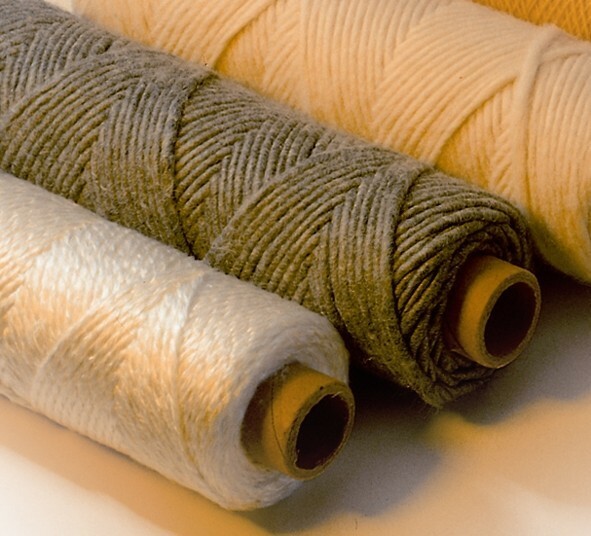 Ceramic Fiber yarn is produced by high quality refractory ceramic fiber. It can be used for high temperature applications up to1050°C. The cloth is reinforced with fiberglass filament, and optional SUS304 wire (Inconel/alloy steel wire). Or even short working temperature could be reached to 1260°C. It has good resistance to acid corrosion, resistant aluminum, zinc and other molten metal erosion. l For the production of various types of ceramic fiber cloth, ceramic fiber belt, ceramic fiber packing(braided rope), ceramic fiber twisted rope, etc., can also be used as a high-temperature sewing thread.